Mash Elite Athletic Performance! Open Your Facility! 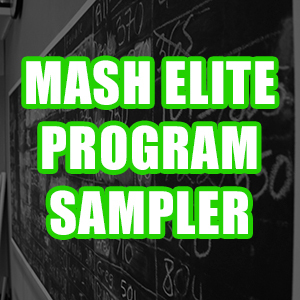 I normally write about the Mash Mafia Weightlifting Programming, but today I wanted to flip the script a little and talk about the Mash Elite Athletic Performance. 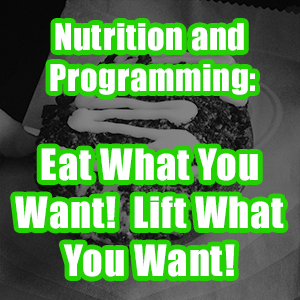 I am aware that Weightlifting Talk has a lot of strength and conditioning coaches that listen to us, so I want to start periodically giving some information on that side of things. Yesterday I was visited by an Underground Strength Disciple named Dylan Parkes. Underground Strength is a Certification given by my friend Zach Even-Esh. Dylan is an aspiring strength coach with the dream of opening his own Underground Strength Gym. His asked me some wonderful questions that forced me to think about my journey that has led me to my current state of owning Mash Elite Athletic Performance, Mash Mafia Weightlifting, Smashed CrossFit, and all the while an ambassador of the quickly growing Attitude Nation. In 2008 when I began my journey, I never dreamed that I would be the owner of such an amazing organization. I didn’t plan it! I just loved my athletes enough to want to be the best strength and conditioning coach in North Carolina. I continue to learn and adapt to an ever changing field of study. I refuse to let anyone near me know something that I don’t that relates to the well-being of my athletes. 1. More is not better! One of the common mistakes that people make is to start out with too much overhead. I started out of the back of a local globo gym, and quickly out grew the 400 square foot closet that I was given. 2. Get involved with the community! I go to games. I go to parties. I do life with my members. I am one of them, and they know it. They know that I am concerned with their well-being. Dylan asked me what tool I used to become so close with my athletes. That question made me think hard, and after pondering my brain for several minutes, I realized that simply love them all. I love each individually. There is no tool or technique. If you don’t love people, find a different career. He also told me that one of his friends in Chicago was thinking about joining the Mash Mafia Weightlifting Team because he had heard that I was a coach that was more like a father. Wow! That’s what I feel like, but to be told that was a great encouragement. 3. Never stop learning! Make it part of your day to learn something new about your industry. I recommend scheduling your time to learn like an appointment. I also recommend becoming an expert in your field. If you want to be a strength and conditioning coach, then be the best one around. 4. Master Social Media! My athlete, friend and partner Jon North is a master of social media. He has a gift at making people feel a part of what he is doing, and in my opinion it’s because he love the Attitude Nation. He truly feels like he is a part of something bigger than himself. He has built an army of blacksheep, and he has used social media to do it. *Everyday begins with mobility, stabilization, and speed technique work. We focus on acceleration since every sport other than cross country is acceleration driven. We use a lot of Olympic weightlifting movements. Today was a lower and upper body plyometric day with a focus on force absorption. 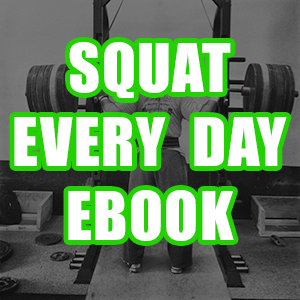 The strength was lower body focused, but we never have a day that is one or the other solely. *This day begins with mobility like they all do. Then we worked on agility with a series of hurdle movements that ended with a sprint. Then we moved onto depth jumps with a focus on foot to floor contact time. We also used accelerators to work on acceleration angle, arm, and leg drive. The rest of the day is upper body strength dominant. You will notice that I use elements of Olympic weightlifting, powerlifting, and CrossFit in my approach. *Today is a lot of mobility of course. Then we move quickly into dynamic speed warm ups. Once again we are focusing on acceleration and explosiveness. We also have elements of force absorption which is a widely overlooked element in the strength and conditioning world. Today our strength training is total body with a big presence from Olympic weightlifting. *Here we are using the contrast method made famous by the one and only Joe Defranco. 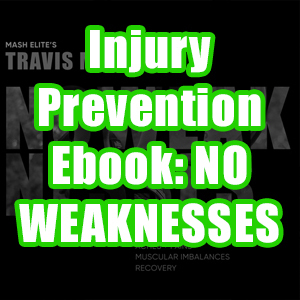 This is a day that I want all of my athletes to leave neurally charged and not exhausted. *Today is Max Out Friday. We still focus on mobility and speed, but we take an element of Olympic weightlifting. Every Friday we pick a movement to max out on. All my athletes wear their Max Out Friday shirts, and we simply have a great time filled with emotion and testosterone. I am excited to write more on this topic, and I really want to help people that are interested in pursuing the dream of owning their own facility. It is the most rewarding career in the world. Every day is another opportunity to help someone reach their goals. 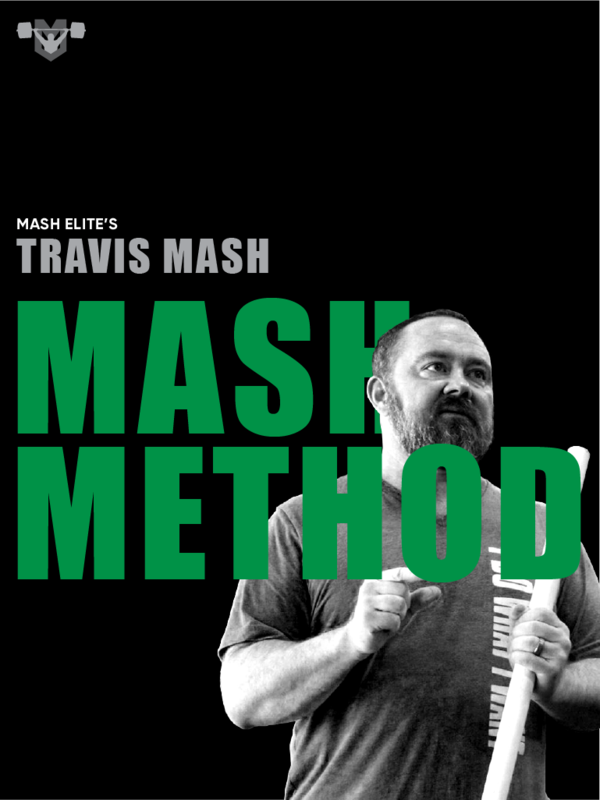 If anyone would be interested in a seminar/certification focused on opening your own facility, please email me at Travis.Mash@MashElite.com. I would love to host such a conference if the interest is there. To sign up for a Learn 2 Lift Seminar, or if you are interested in online coaching, go to: www.MashElite.com. If you want to learn more about Mash Elite Athletic Performance, Mash Mafia Weightlifting/Powerlifting, or Smashed CrossFit, go to: www.MashElite.com.